An outstanding 275 cyclists travelled through Toronto’s scenic bike trails and city streets with family, friends and co-workers this past September. 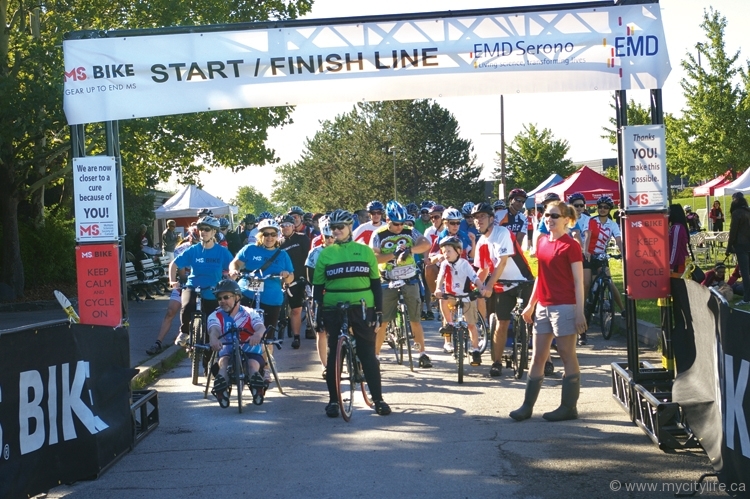 Together, participants successfully raised over $146,000 for individuals living with multiple sclerosis. Funds raised will help to support services for people affected by MS, as well as research, treatment and a cure.